After a series of changes in listing, Yacht Club Games has now release a press regarding the retail releases. Xbox One Retail release has officially been cancelled due to difficulty with Microsoft publishing policies. The price for the retail release has been changed from $19.99 to $24.99. This is to due to some store sending the game to bargain bin at the $19.99 price point. Anyone who preordered at the lower price will keep their price. Vita Retail version is still a possibility but won’t hit shelf this year. 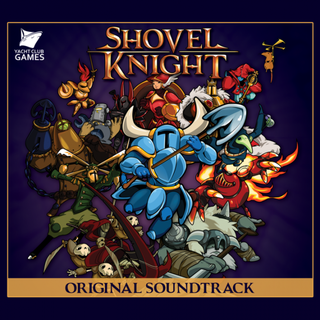 All retail copies will include a digital soundtrack. Release date changed to November 3 for NA. October 30 for Europe.